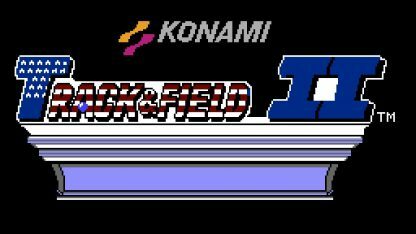 Track and Field II was released for the NES in 1989. 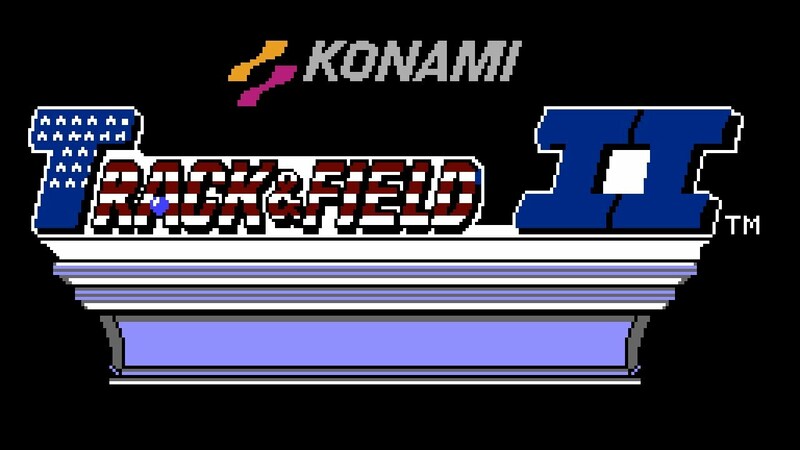 It was developed and published by Konami. The game is the sequel to the first Track and Field, continuing the Olympic theme in the sporting events. 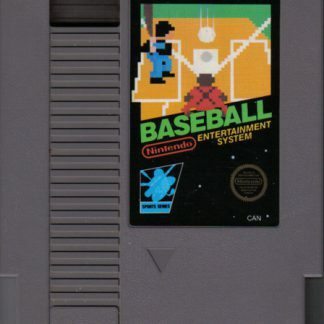 This time, the game will add more realism by letting the player choose a country they want to represent. 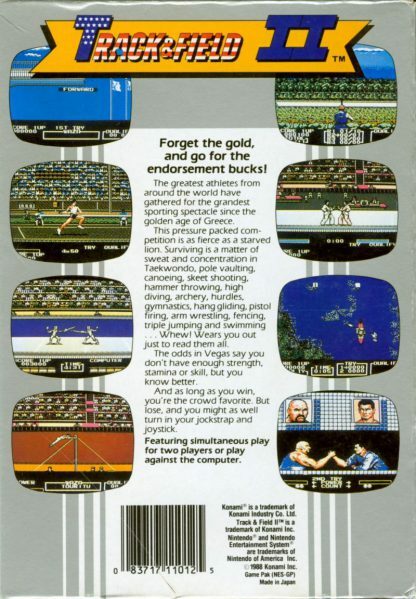 The game had a total of 15 events, having two of them as a bonus stage between Olympic mode rounds. 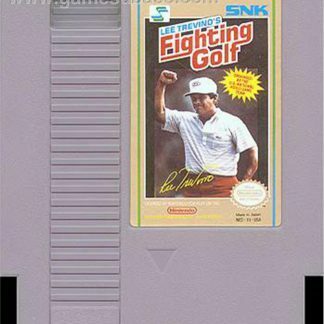 The game is set during the Summer Olympics in 1988 that took place in Seoul, South Korea, which indicated the addition of Taekwondo as an event in the game. 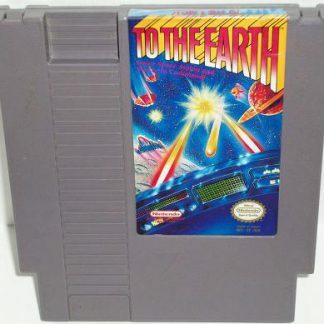 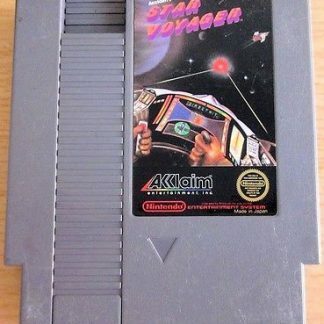 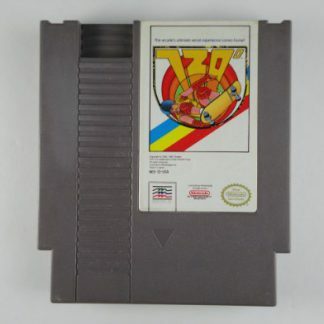 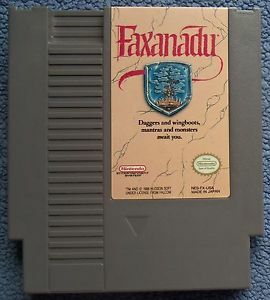 There was a password feature that would allow a player to continue where they left off, and the Gun Firing event had the capability of being played with an NES controller or NES Zapper. 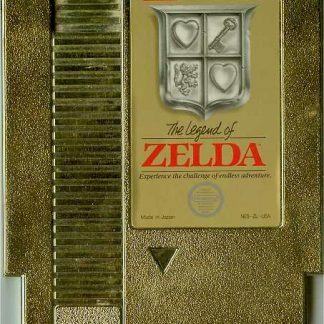 The game has three modes. The first is Training mode, where the player gets basic training for the game’s events to test their abilities in every event. 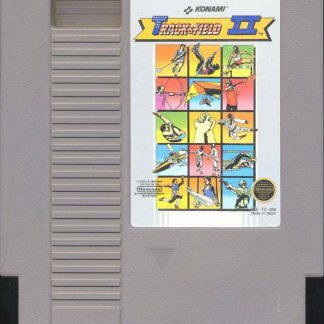 The second is Olympic mode, which is the game’s story mode where a player will represent their country and will compete with the rest of the world’s best athletes. 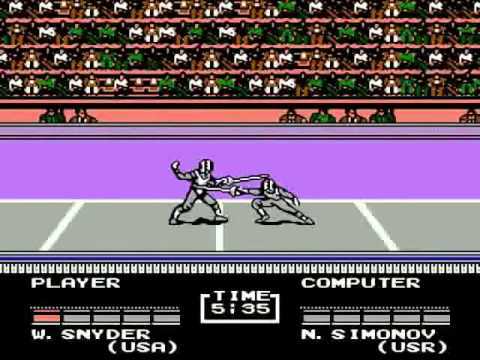 The third is Versus mode, which will have two different players compete against each other in the event. 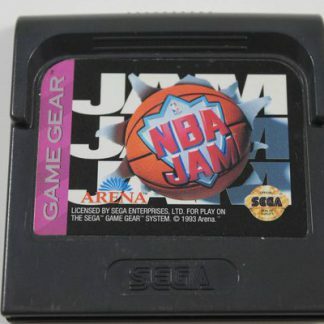 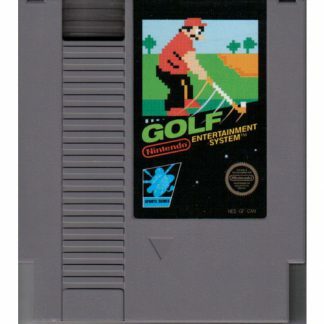 The countries a player could choose to represent included the United States, South Korea, the USSR, China, West Germany, Canada, Great Britain, Kenya, France, and Japan. 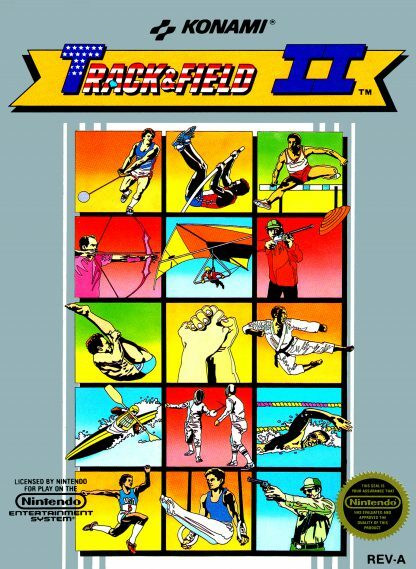 The twelve normal events in the game are the Fencing event, the Triple Jump event, the Freestyle Swimming event, the High Dive event, the Clay Pigeon Shooting event, the Hammer Throw event, the Taekwondo event, the Pole Vault event, the Canoeing event, the Archery event, the Hurdles event, and the Horizontal Bar event. The two bonus events are Hang gliding and Gun Firing. 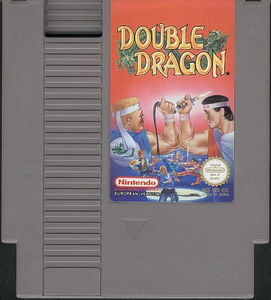 The Arm Wrestling event was only during the Versus mode. The Archery, Pole Vault, Clay Pigeon Shooting, Freestyle Swimming, and Triple Jump were featured previously in the game Hyper Sports. 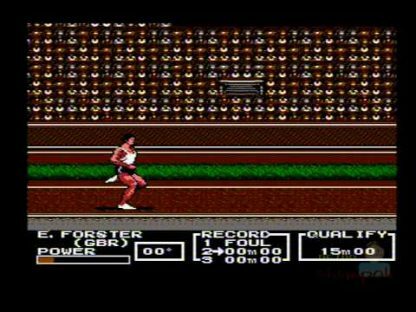 The Hurdles and Hammer Throw were in the first Track and Field video game. 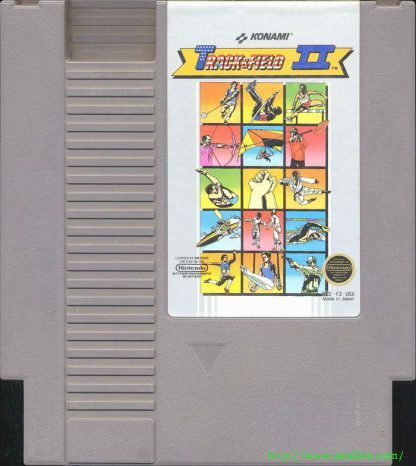 Though Hyper Sports had gymnastics featured, it had Vaulting Horse instead of Horizontal Bar.